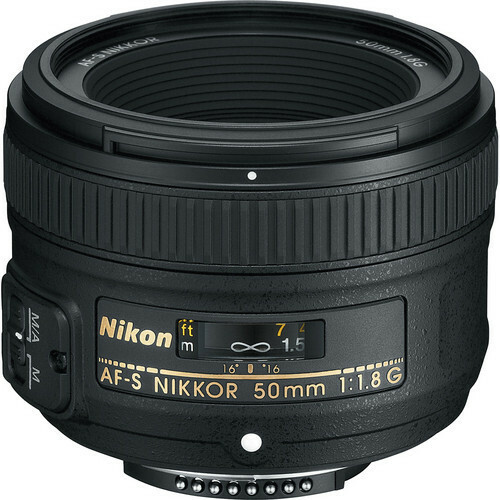 The AF-S NIKKOR 50mm f/1.4G is a fast prime lens that excels at a wide range of photography styles. With its f/1.4 maximum aperture, this high-speed lens delivers superior images, impeccable background defocusing and amazing low-light performance. 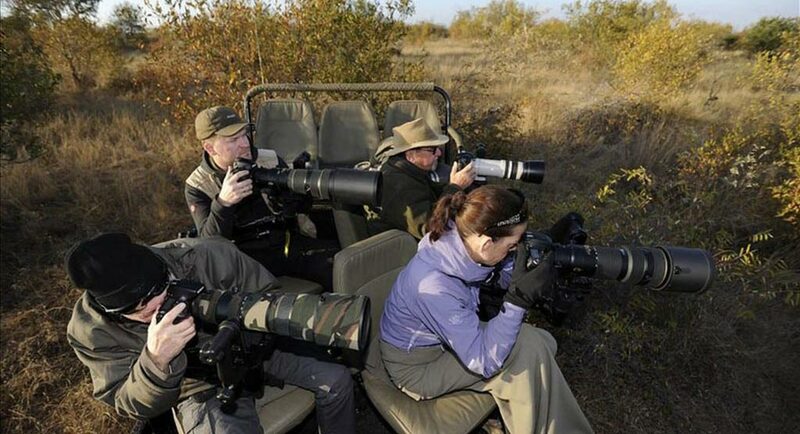 It's Silent Wave Motor technology offers quick, quiet and precise autofocus. Designed for edge-to-edge sharpness, this prime lens allows you to tap the full potential of your FX- and DX-format DSLR. Lens will be supplied with front and back cap and protective lens pouch.